The new collection at Coach is, well, incredibly girly. Something a 10 year old me would be longing for. 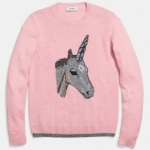 But now, thanks you coach, we can all channel our inner little girl and wear baby pink pieces, with cutesy florals and embellished sequin ice cream cones and you guessed it, unicorns. We particularly love the sweatshirts. 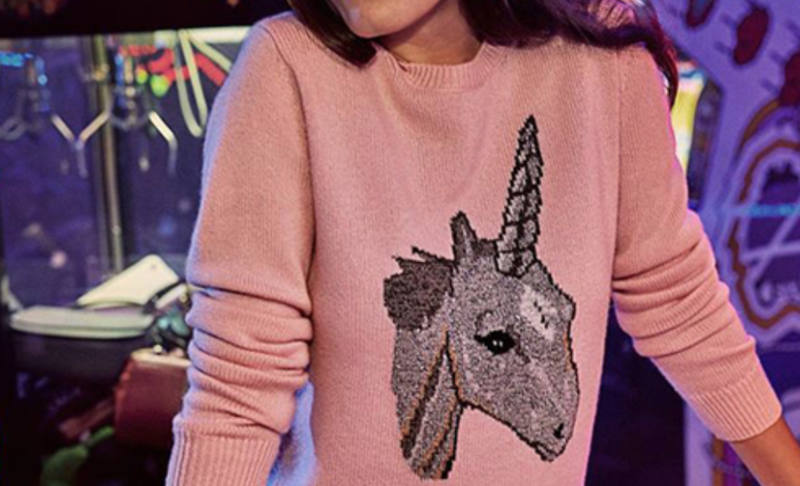 As pastels are set to be huge this coming Spring, you could definitely hit that trend, and have a unicorn in your outfit. Who wouldn’t want that. Pair with a loose, boyfriend fit jean, cuffed and some super cute white sneakers for an off duty look. Perfect for lazy weekends. We also love the pink coats. There is a shearling coat, a leather jacket and a wool trench coat. Perfect for adding a bit of colour to an all black outfit. Just finish off with one of the Coach bags for a grown up girly look. 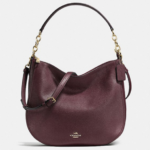 Shop the collection at Coach here. Next story Get ready for day 1 of London Fashion Week!